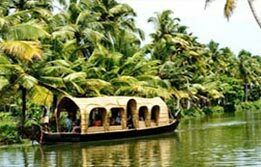 Kerala is Asia's most sought-after tourism destination and a veritable paradise with every natural bounty in abundance. A tour through such an enchanting destination is a great way to experience the best of nature in every way possible. 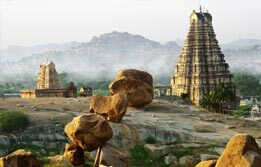 The misty mountains, fragrant spice forests, wondrous wildlife and bohemian beaches; all come under the ambit of this sublime destination. Just come for a Kerala Tour and experience all this and much more in its surreal aura. Upon arrival at Kochi airport, meet India Budget Tours representative for assisted transfer to the hotel for a two night stay in the city. Enjoy an evening cruise around the Kochi harbour. This is one of the finest natural harbours in the world. Overnight in Kochi. Kochi was a major trade center for medieval trade of India with British, Dutch, Arabs, Chinese, Portuguese, Jews, etc. The present day city is a cultural mishmash of all these diversified influences. Begin a sightseeing tour with a visit to the Dutch Palace and Synagogue and Chinese fishing nets. 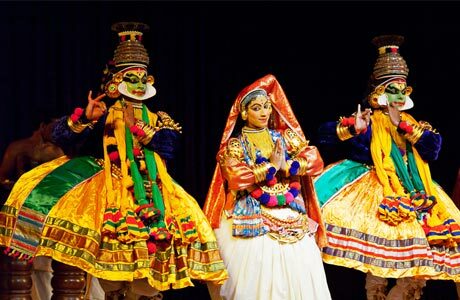 Spend the evening in cultural splendour of Kerala by viewing Kathakali dance narrative in the city's cultural center. Overnight in Kochi. 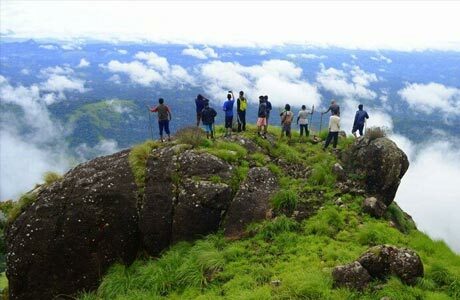 Check out Kochi for a drive to the hill resort of Munnar for another two night stay. 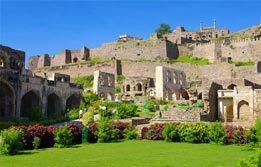 This mesmerizing hill station is known for many natural splendours and bounties. (alt. 1,600 m). Afternoon is at leisure to enjoy the natural surroundings in this land of confluence of three rivers. Overnight in Munnar. After breakfast, visit Eravikulam National Park, the natural habitat of the rare mountain goat -Nilgiri Tahr in Idukki District. 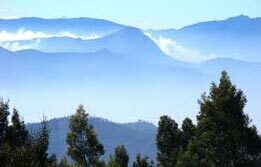 This is also known as the land of Anamudi, where the highest peak of South India rules the skyline. The cardamom hills here are a home to vast tea plantations, pepper groves and grassy mountain lands and offer a soothing contrast from the tropical side of Kerala. Overnight in Munnar. Check out Munnar and drive through the scenic bliss of tea and spice plantations amidst blue hills to reach Periyar. 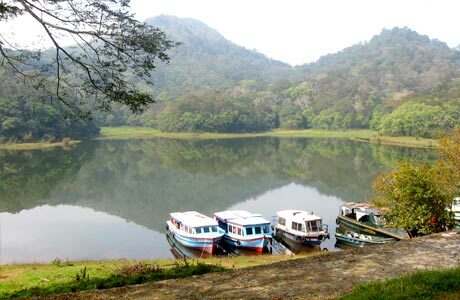 During the noon time, take a two-hour boat safari on the mist-shrouded Periyar Lake, where wildlife of the national park can be spotted easily in this land of wilderness. Overnight in Periyar. In the morning, visit spice plantations. In the afternoon, drive to Kumarakom, a unique backwater destination situated on the banks of the Vembanad Lake. Overnight in Kumarakom. 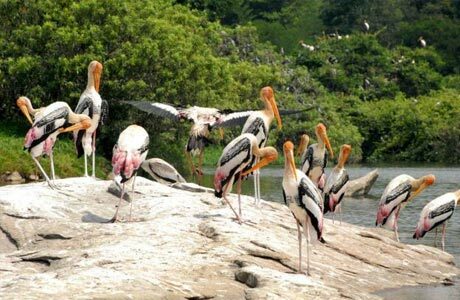 In the morning, visit Kumarakom Bird Sanctuary. This is the best time to see flocking birds on the island. At 12:00 hrs, board the Kettuvallam, a typical Kerala houseboat and sail through the beautiful backwaters region towards Alleppey. 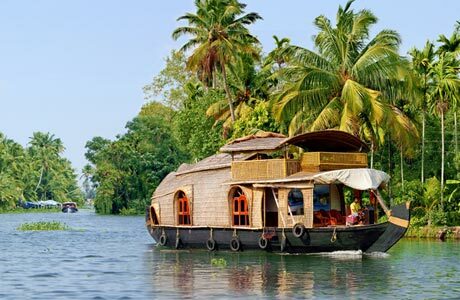 Explore the intricate network of waterways, which bind through the villages and offer glimpses of Kerala's unique rural lifestyle where land and water are inseparable. Overnight in houseboat. Disembark at Alleppey via jetty and transfer to the internationally renowned beach of Kovalam. Upon arrival, transfer to hotel. Day is free at leisure in this alluring beach capital of Kerala. Overnight in Kovalam. 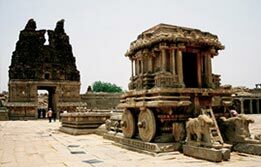 Devote a day of excursion to the beautifully kept wooden palace of Travancore rulers at Padmnabhapuram and to Cape Comorin - the tip of peninsular India where three seas - Indian Ocean, Arabian Sea & the Bay of Bengal meet. 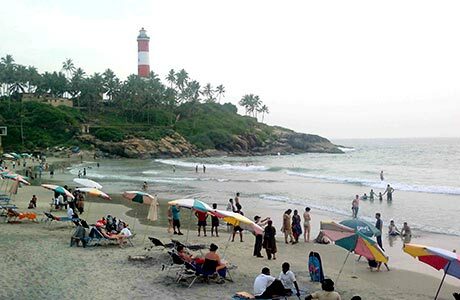 Full day at leisure on the Kovalam Beach. 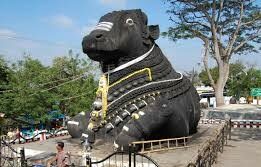 Transfer to Thiruvannanthapuram (Trivandrum) airport to board your onward flight. Room on twin sharing basis at each place as per itinerary for total 11 nights (01 Night on houseboat and 10 nights in hotels). Hotel check in / out 12:00 hrs. Daily buffet breakfast at hotel. All meals will be served on Houseboat. 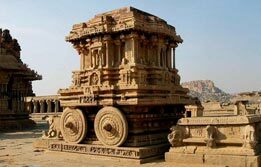 Aircon Standard Car (Tata Indigo) for all transfer and sightseeing as per the itinerary. English speaking guide in Cochin.